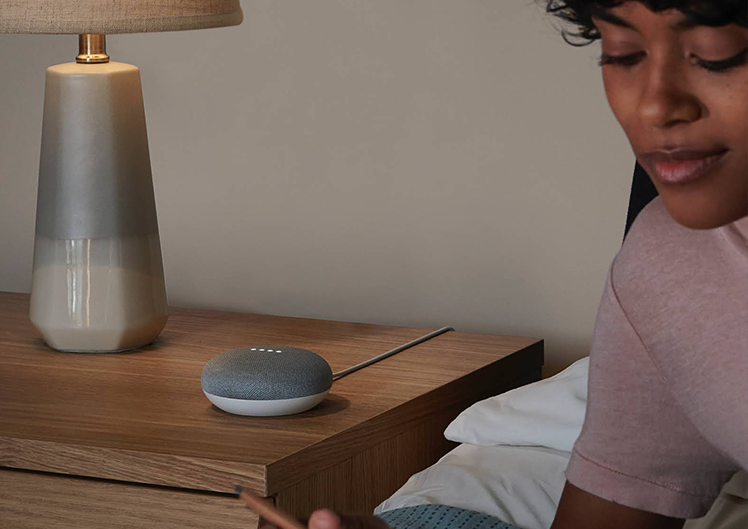 "Ok Google, ask Word of Promise to read John 3:16"
Get Google to fill your room with the sound of scripture using the award winning Word of Promise Dramatized Audio Bible. You can ask it to play just a verse, selection of verses or even an entire book of the Bible. "Ok Google, ask Word of Promise to read Genesis"
Let God's word fill your home at any point of your day. It's even great for bed time! To listen to John 3:16 say "Ok Google, ask Word of Promise to read John 3 16". To listen to the book of John say "Ok Google, ask Word of Promise to read John". To listen to John 3:16 – 18 say "Ok Google, ask Word of Promise to read John 3 16 through 18". To listen to Sermons by Winning Walk - Dr. Ed Young. 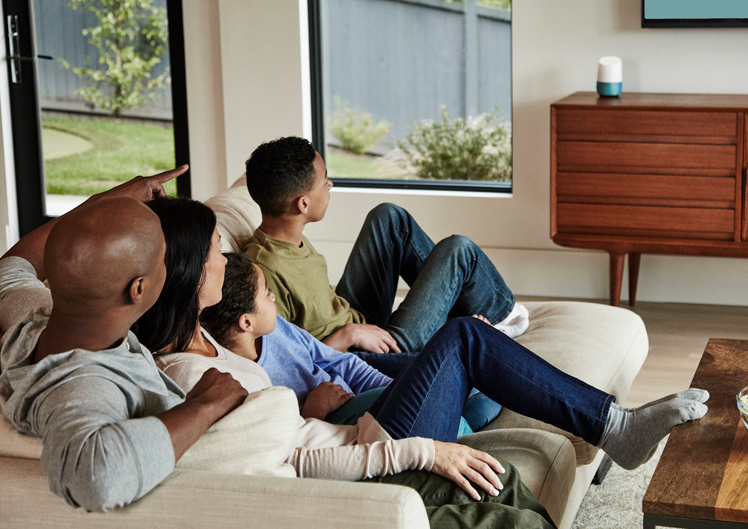 Say, "Ok Google, ask Word of Promise to update my purchases." We are committed to providing you with the best experience as possible. That said we would be greatful for your feedback and features that you would like to see added to the action on Google. Simply fill out the form below and our engineering team will look into your request and might possibly even add it to the next build!